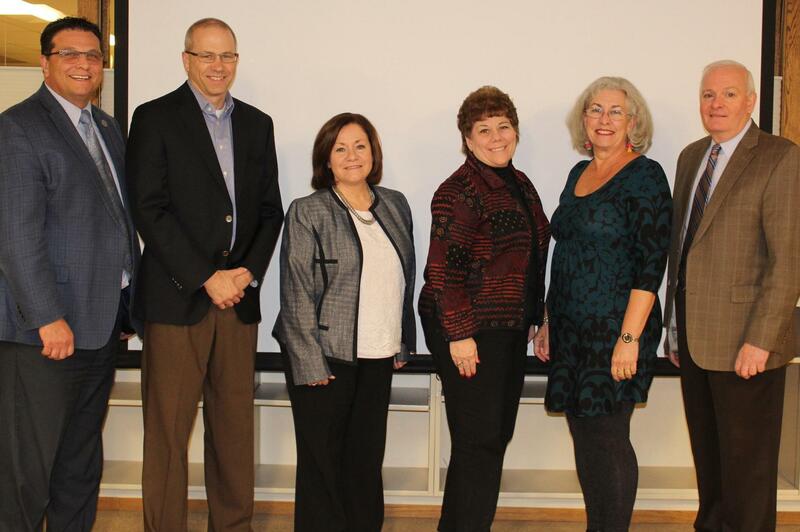 The Board of Directors – your School Board – has five members. 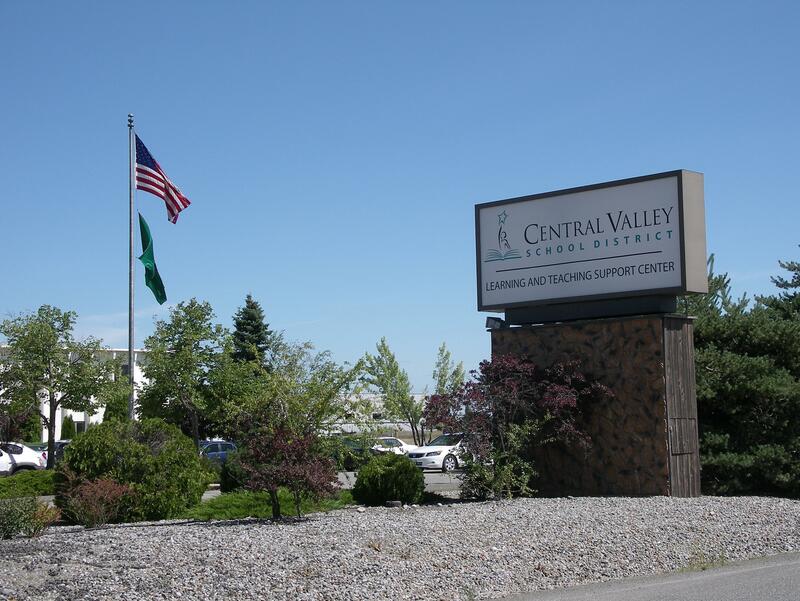 Each member is elected from a geographic area, called a “district,” within the Central Valley School District. Board members are elected to staggered four-year terms by district residents and are elected at-large. School elections are held every two years during the general election in November. As elected officials, the Board is legally identified by state law and therefore follows the rule of law as it applies to the conduct of meetings and other official business. Vision – The board focuses the work of the district and community on student and achievement through a comprehensive strategic planning process. Accountability – The board infuses all programs and crucial policies with specific goals and a process for evaluation, reporting all recommendations for improvements. 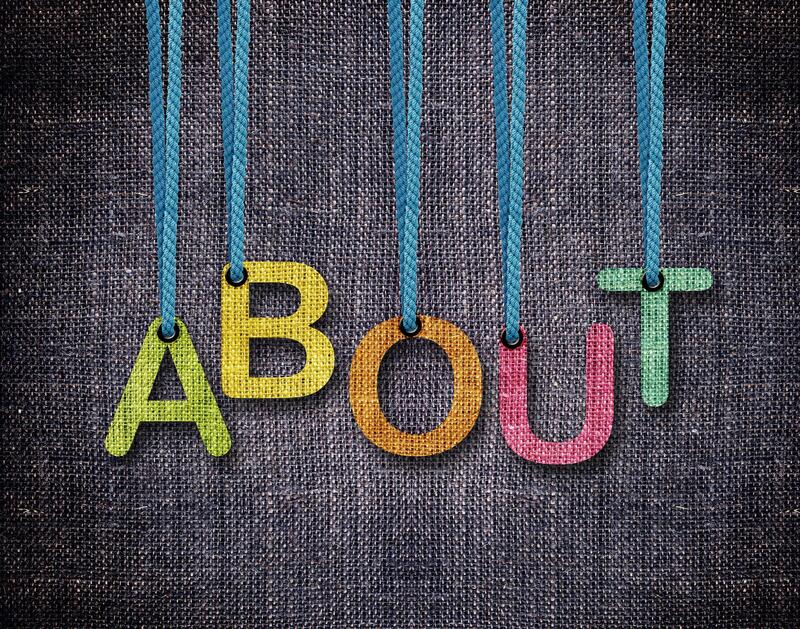 Advocacy – The board champions public education in the local community and before state and federal policy makers. 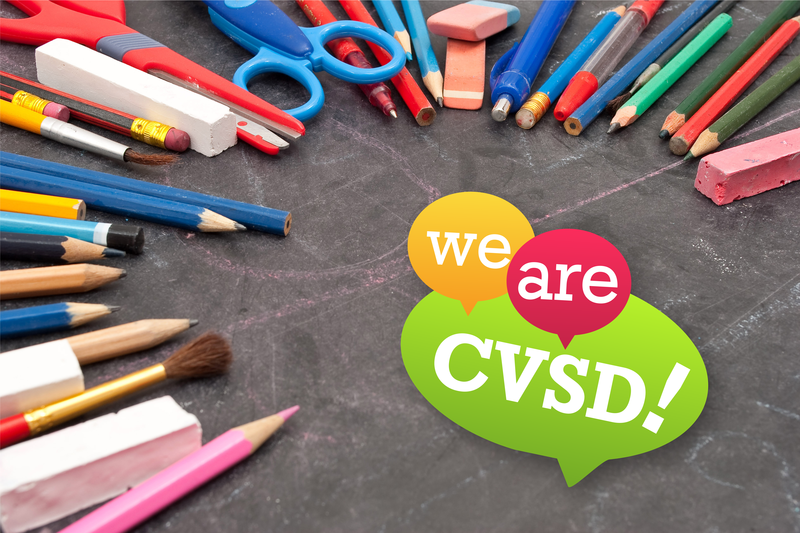 While the School Board is ultimately responsible, they employ a professional staff of administrators to manage the day-to-day functions in the Central Valley School District. 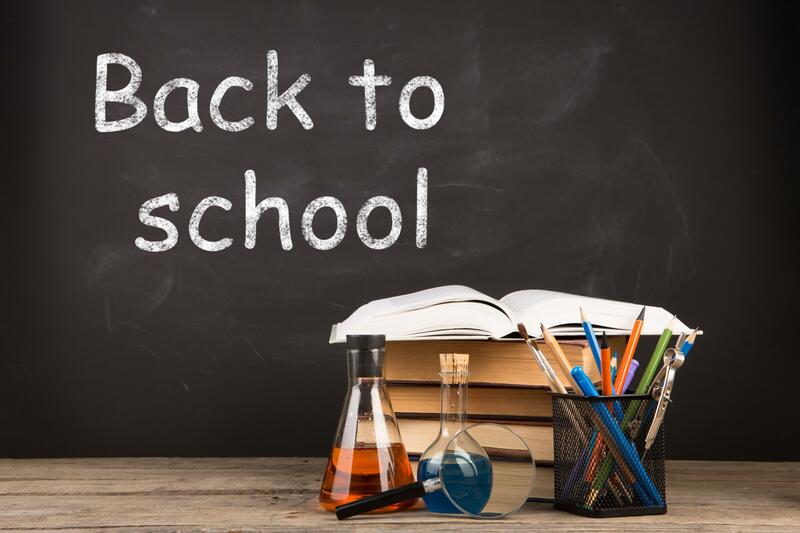 The School Board works with administrators to make decisions and set policy regarding a number of matters including bond and levy elections, budget adoption, facilities, curriculum adoption, fiscal planning and oversight, employee relations and transportation. Decision-making authority is vested in the School Board as a whole and individual proposals are adopted only with the approval of a majority of board members.